There are many reasons to translate birth certificate from Spanish to English. 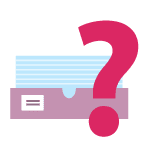 Birth certificate translation is required by a number of organizations for a number of purposes including visa processing, immigration, legal departments, employment firms, university applications, passport offices and many other government official uses. The United States Citizenship and Immigration Services require birth certificates to be translated into English. You cannot translate the document yourself if you are the supplicant. The USCIS requires the translation must be translated by a certified, professional translator. The translator must provide his/her name, signature, address, and the date of certification to comply with USCIS requirements. Check with the state that you live in, your employer, the airline or the agency that is requesting the translated copy of your birth certificate to find out specific requirements. Use certified translation services to translate birth certificate from Spanish to English. Many states and organizations will agree to this process of translating your birth certificate from Spanish to English. Ask the consulate in your area if there is a translation service offered. Many consulates will provide translations of official documents at low-cost, free or affordable prices. Find someone else if you need to have your birth certificate translated. You should not translate the document yourself. You may try to contact local schools to see if there is a Spanish teacher accessible who would be available to translate the document for a small cost. Carry the original birth certificate along with the translated copy whenever you need to present your birth certificate. 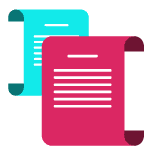 The translated copy can be a plainly-typed document that simply states the information written on the original birth certificate, although it is recommended that the translation needs to look like the original. 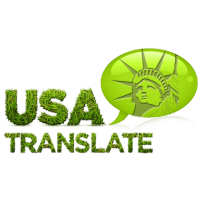 USA Translate is a company that provides professional translation services of high quality at low rates and it is the perfect solution for Spanish-speaking individuals who are in the procedure of completing an application for a visa. We can provide certified translations from Spanish to English for any documents. 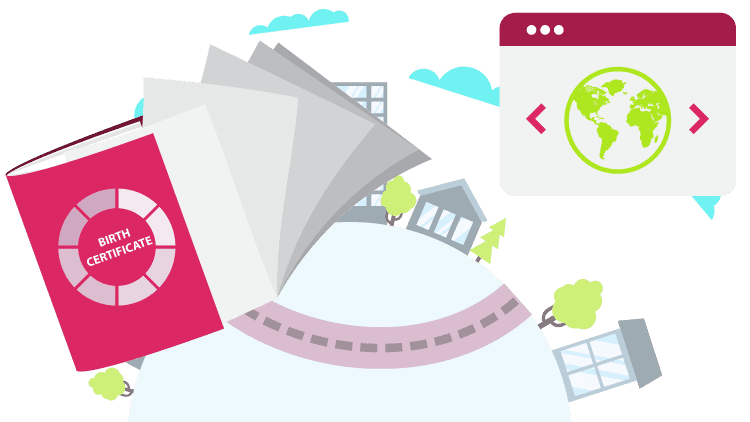 We have translated a lot of birth certificates from Spanish-speaking countries and are sure in our skill to go beyond the expectation of immigrants who need to have an English translation of their birth certificate. You can rely on our experience and knowledge in the translation of birth certificate from Spanish to English. We consider the translation of documents for immigration applications, etc. very important and do our best to bring flawless translations. Our Spanish translators are professionals who can provide elite translations. They can work from Spanish to English and vice versa. We are interested in hearing from you if you need birth certificate translation services at only $20 per page. Please feel free to make contact with one of our experts to talk about our certified translations for USCIS and to get your free quote. You can email us your Spanish-language birth certificate and let us know if you will be using the translations for immigration purposes to get more information about how to get started.